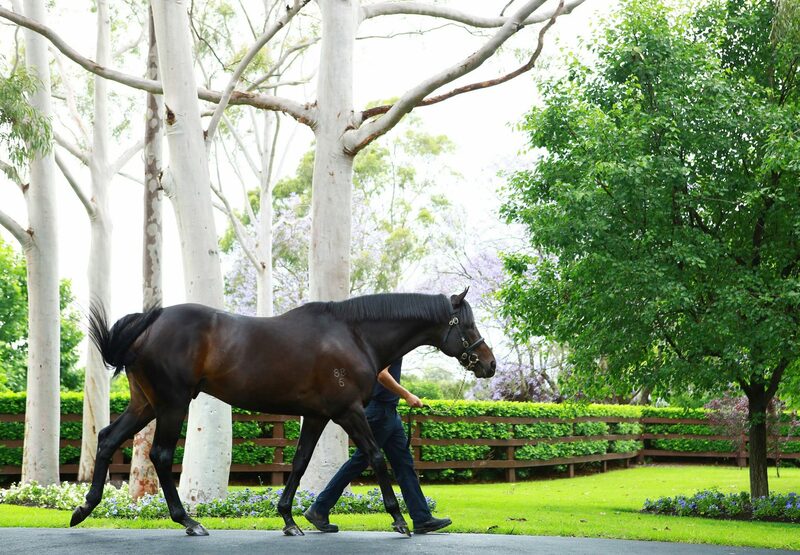 Champion racehorse So You Think has had a string of smart winners of late and you can add exciting three year-old filly That Rings a Bell (3f So You think x Cinnamon Bells, by Catbird) to the list following her slashing maiden win at Sandown on Wednesday. Second on debut last month at Sandown when easy in the market, the Danny O’Brien trained filly was heavily backed this time around and gave punters no cause for concern as she strode away to win with ease. 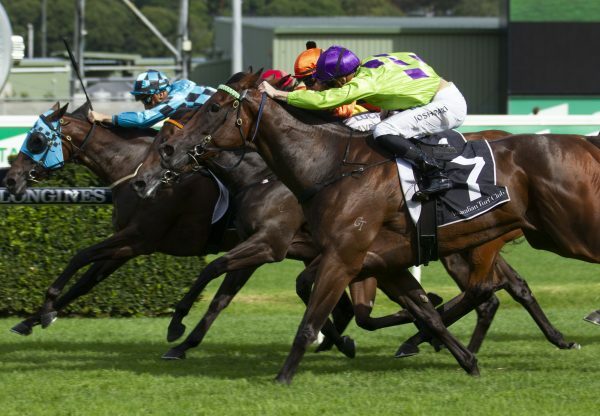 She stalked the leader for Nicholas Hall and when asked to accelerate, dropped her rivals cold. 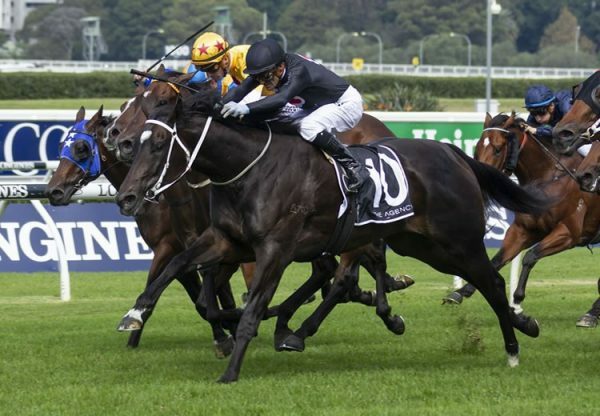 She charged clear to win the 1400 metre maiden by four and a quarter lengths eased down with ears pricked. That Rings a Bell was a modest $45,000 Magic Millions Book Two purchase for her trainer from the Widden Stud draft and is the second winner for Cinnamon Bells, a full sister to former very smart Group II winner Catechuchu. 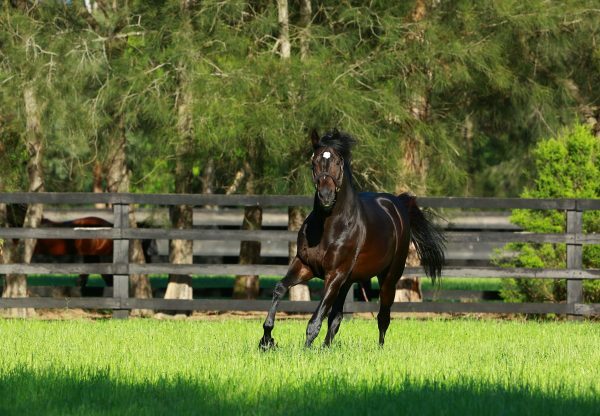 That Rings a Bell is the third smart maiden winner in Victoria in recent weeks for So You Think following Seracena and Rodin’s Doll, while his promising gelding Northwest Passage won the Listed Hobart Guineas by seven lengths.